On Sale! 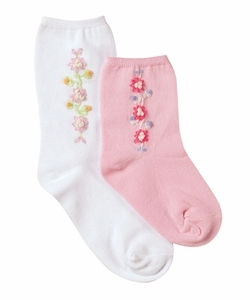 Delicate flowers hand embroidered on a cotton crew sock. *Light Pink shown in photo is sold out.